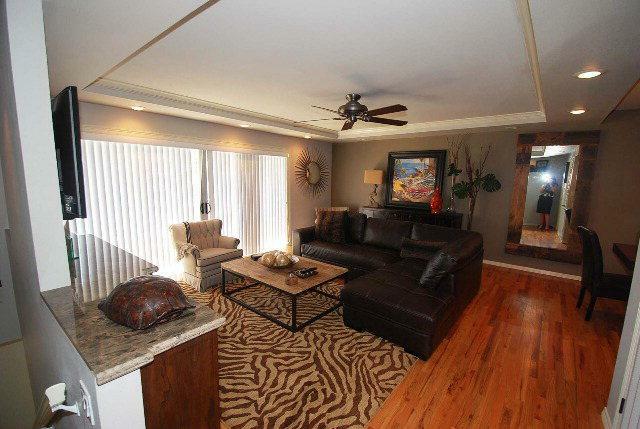 Recently updated and upgraded 3/2/2 condo located at north end across from the Beach. Quiet, gated complex with only 6 units. 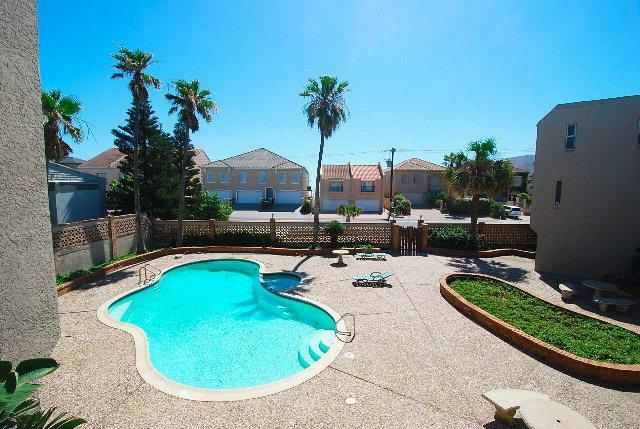 Two car attached garage with 1/4 bath and plenty of storage space for all your beach toys. 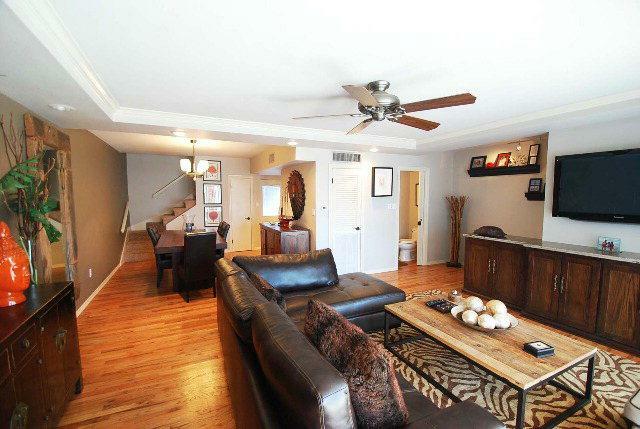 Second floor features open living and dining areas with spacious balcony and half bath. 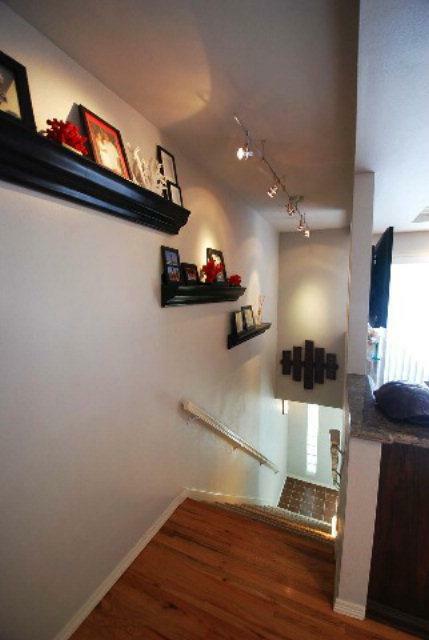 Third floor features three bedrooms and two full baths. Upgraded baths with granite, tile, and glass shower doors. Large closets in each bedroom. Complex has pool,hot tub, and large commons area. Ideal rental income potential with this unit!! !